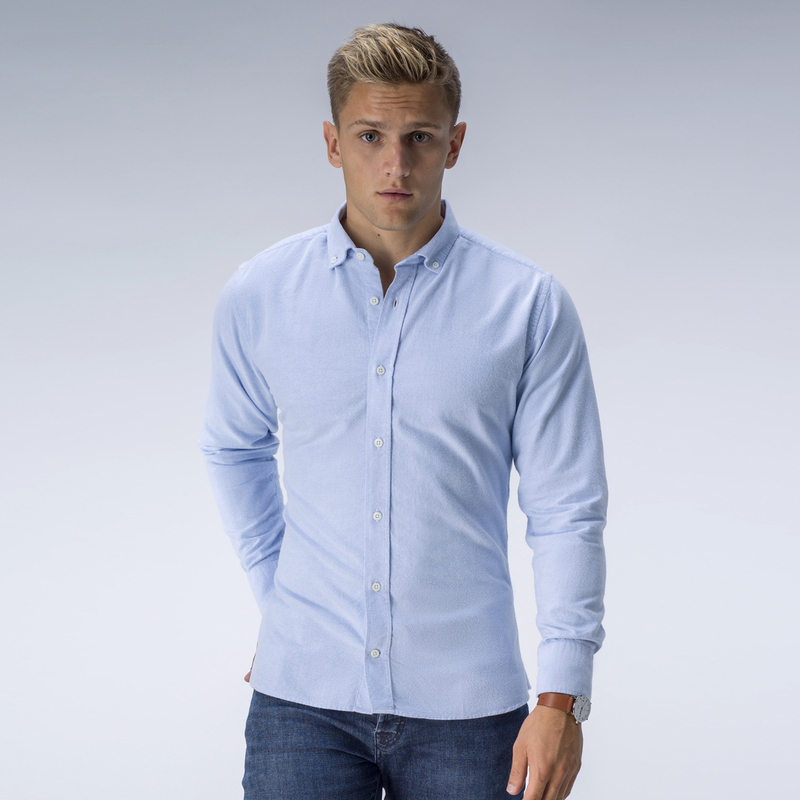 Stylish and comfortable light blue oxford shirt made from our soft brushed Benidorm fabric. Oxfords are versatile and popular casual dress shirts, perfect for smart and relaxed occasions. Order our recommended design or customize it to your preference. Made to your measurements.